The Rainbow Wave continues to surge! 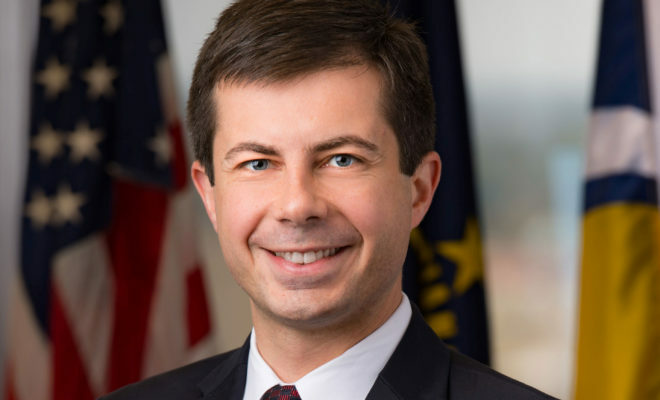 The LGBTQ Victory Fund, the only national organization dedicated to electing LGBTQ people, cheered South Bend, Indiana Mayor Pete Buttigieg’s decision to form an exploratory committee for a 2020 presidential run. If Mayor Buttigieg decides to run, he will become the first openly LGBTQ elected official to run for President of the United States. 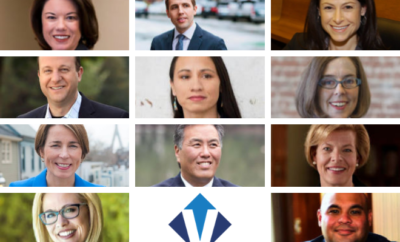 His decision comes in the wake of an unprecedented “Rainbow Wave” of openly LGBTQ candidates who ran this past election cycle at every level of government, many of whom broke down long-standing political barriers on Election Night.